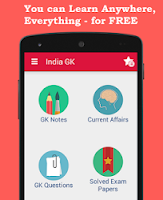 7, 8 September 2015 Current Affairs MCQs, Quiz, Questions: Current Affairs Daily Multiple Choice Questions (MCQs) for India GK, World GK and current affairs with Collection of daily objective type Question by www.Indiagk.net based on General Knowledge (GK) and General Science (GS) Questions for UPSC, State PSC, SSC, Police exam, Railway exam, SBI, Bank PO, IBPC, SSC, LDC, UDC, Army, Airforce, Navy, Coast Guard, Bank Clerk, TET and all entrance examination with current affairs News, Multiple Choice Questions (MCQs) available on Website www.IndiaGK.net and Android Apps with daily updates:. Third G20 Finance Ministers and Central Bank Governors Meeting held in september 2015 at ? Which Australian cricketer in September 2015 announced his retirement from Test cricket ? Wilfred De Souza, who passed away on 4 September 2015, was a 3-time Chief Minister of which state? Which railway zone became the first zone of the Indian Railway to eliminate all unmanned level crossings ? Which Telecom Company on 7th September announce increase minimum Broadband speed to 2 Mbps without extra charges on all plans in India ? 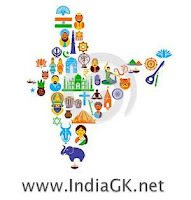 Saakshar Bharat Awards are given for outstanding contribution in which field ? 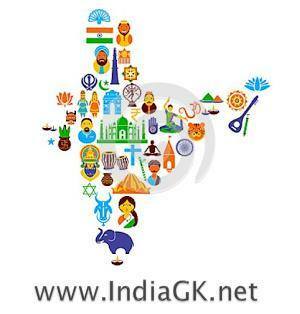 International Literacy Day is Celebrated on ? In September 2015 which state fixes 10th pass as minimum educational qualification for elections to Panchayati Raj Institutions (PRIs) ?